This chair is actually very easy to assemble. I'm currently 31 weeks pregnant. All kinds of things have become slightly more difficult for me to be able to do now that I'm bigger. In fact, things are even more tough now that I'm on bed rest---doctor's orders since I just came out of hospital for a preterm labor scare. What better product to own in your bathroom than a reliable , adjustable bath seat? 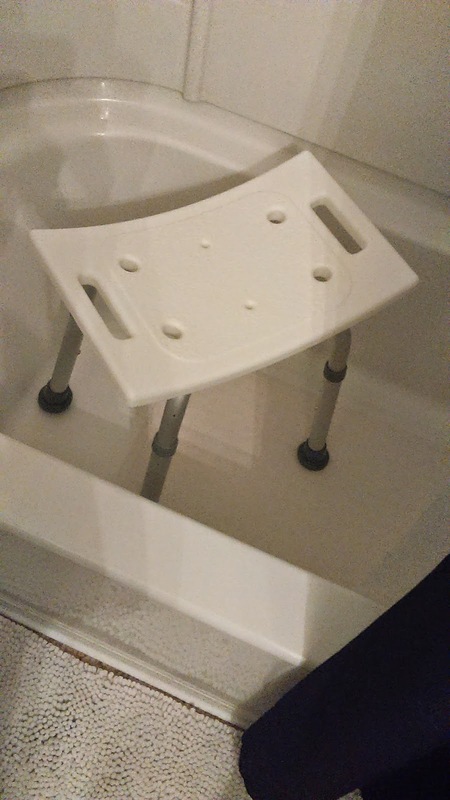 I can't stand for long periods of time, so of course I use this bath seat in the shower. It really doesn't weigh much, so I'm not straining myself to move it around. It's extremely sturdy underneath me, which is great since I obviously need to avoid falls. 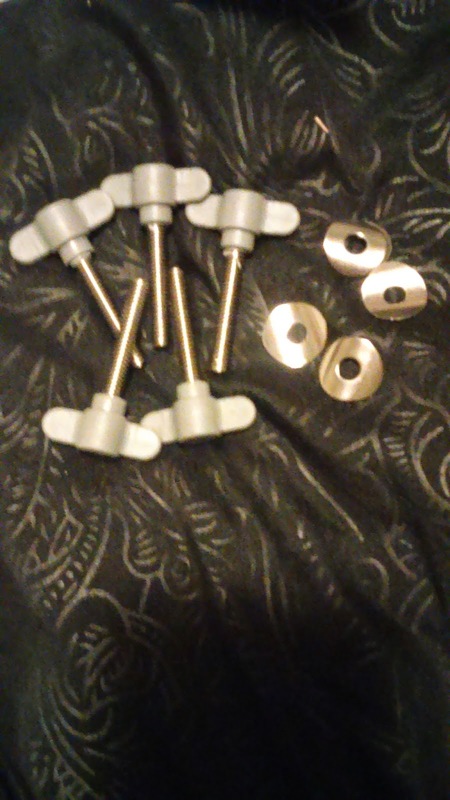 It was very simple to put together in a matter of minutes and had it set up in shower immediately. I like the shape of the seat with handles. It is comfortable to sit on. This seat is actually a life saver right now. I plan to continue using it every day. In fact, I think that it is going to come in handy after I have the baby, since I will need time to recover from labor. This is definitely a much needed product in my life. 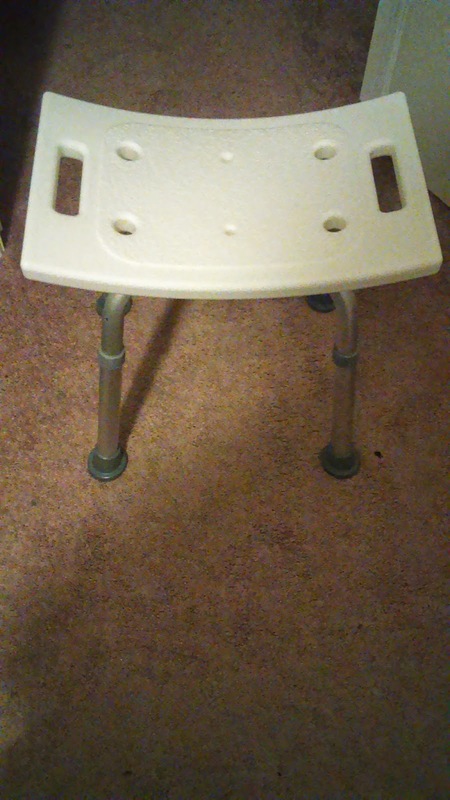 It's perfect for other people on bed rest, after injuries, for elderly people, people with handicaps or illnesses that prevent them from standing, or for people who prefer to sit when they shower. 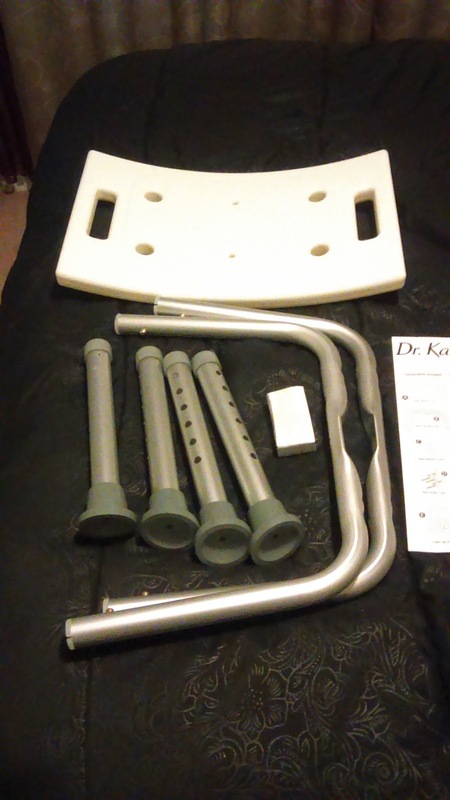 You can purchase Dr. Kay's Adjustable Bath Seat on Amazon.